All Pro Chimney Service offers the best chimney cleaning services in Washington DC, Maryland, and Northern VA at competitive prices. It is always important to get a chimney sweep to prevent damage and determine if your home needs chimney repair. All chimney cleanings come standard with a level 1 inspection by our CSIA certified chimney sweep professionals. We set a drop cloth around our work area to for our equipment. The flue system cleaned thoroughly to remove the deposits and debris. Ashes and debris are disposed of and removed from your home. 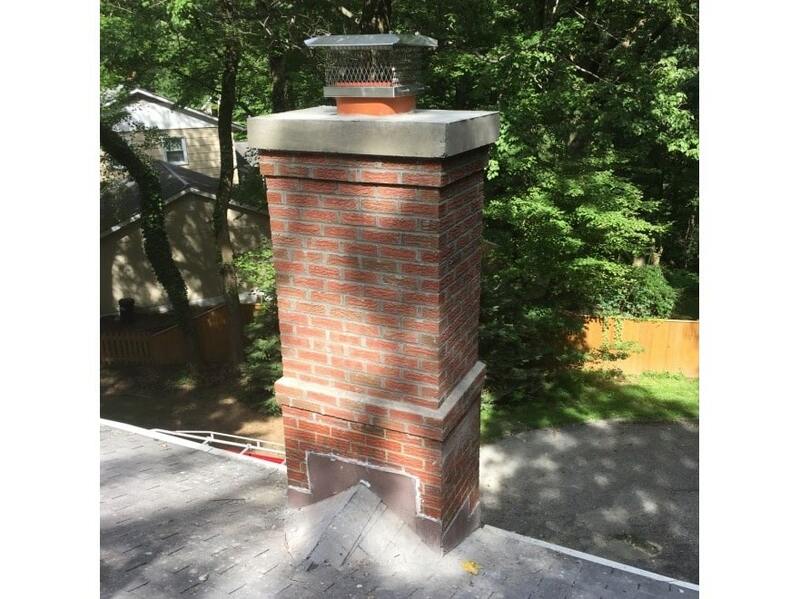 The chimney is thoroughly inspected to make sure it is in good working order. Minor repairs can usually be done on the spot for a discounted price, or an estimate sheet will be given to you if any repairs are needed. A chimney cleaning should be done according to the chimney sweeps recommendation. 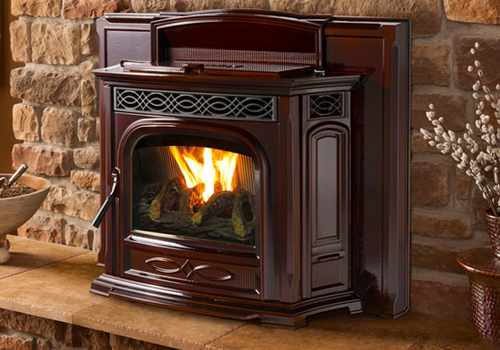 We clean fireplaces, wood stoves, pellet stoves, and furnace flues. Our chimney sweep service team arrives at your location on time and ready to clean your chimney. Our chimney services team will first perform a level one inspection to make sure that cleaning is needed. Our fireplace experts will thoroughly document their inspection including taking pictures recording their observations. If we find that you do not need a chimney cleaning, we will only charge you for the level one chimney inspection. Once it has been determined that the cleaning is needed, we will perform the cleaning and inspect the flue for any defects. After the cleaning and inspection, we will go over our findings with you and provide with an estimate for any repairs if needed. The National Fire Protection Association Standard 211 (NFPA 211) recommends that chimneys, fireplaces, and vents should be inspected at least once a year. The inspection’s done to check and make sure that the chimneys, fireplaces, and vents are sound, free from deposits, and that all clearances are met. Rest assured that when you have All Pro Chimney Service perform your professional chimney inspection, it will be done by a qualified and certified chimney sweep professional, who is familiar with the local codes. When our certified chimney sweeps perform the chimney inspection, everything is detailed in the inspection report, and the chimney sweep will go over their findings with the customer to make sure that the client understands the current condition of the chimney. If repairs are needed, an estimate will be given. 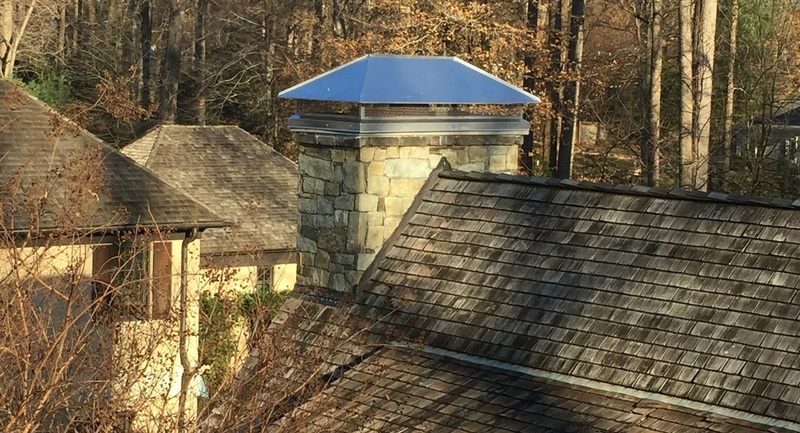 This inspection is recommended when the chimney and venting system is easily accessible and when the homeowner is planning to maintain its current use. In general, this the level of inspection performed in most homes. In a Level I inspection a certified chimney sweep verifies that the chimney structure is sound and that the chimney is free of obstructions and combustible deposits, such as creosote. All Pro Chimney Service includes a level 1 inspection with every cleaning. The addition of a new home heating appliance or a change in the type of fuel a homeowner is burning requires a Level II inspection. This inspection level is also required for the sale or transfer of property or after an operating malfunction or external event that is likely to have caused damage to the chimney. The scope of a Level II inspection includes that of the Level I inspection plus the inspection of accessible portions of the attics, crawl spaces and basements. It may also require a video scan of the flue systems. When a Level I or Level II inspection suggests a hidden hazard and the evaluation cannot be performed without access to concealed areas, a Level III inspection is recommended. This type of inspection confirms the proper construction and condition of concealed portions of the chimney structure and the flue. Level III inspections are necessary when investigating an incident that has caused damage to a chimney or building, or where a hazard is detected and suspected. Keep Your Family, and Home Safe with Annual Cleanings Dryer vents should be cleaned and inspected every year as recommended by the National Fire Protection Association (NFPA). 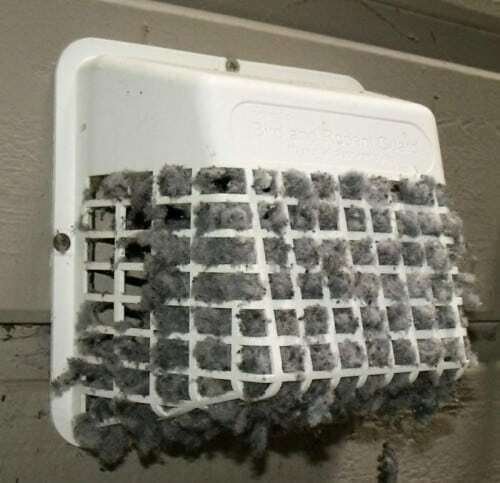 Having lint accumulation or blockage in the vent is a known cause of dryer fires and dryers running inefficiently. Not only can a blocked dryer vent be a fire hazard but it can also cause water damage because if the dryer vent is blocked, it will trap the heat that’s supposed to escape and allow it to cool and condensate which will build up moisture in the vent and result in water damage. All Pro Chimney Service also recommends having a dryer vent cover installed for every dryer, which will keep birds out from nesting in the vent which can also block the vent.